As promised, my post sharing another desk top calendar that I created. 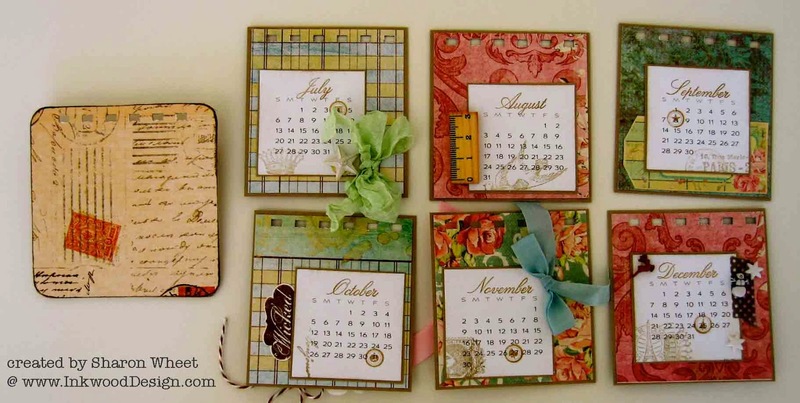 Each of these desk top calendars, are for a specific person. So, each one is unique. This particular desk top calendar, was made for one of my very special, and dear friend. This friend has a glamorous soul, who attracts pretty things. 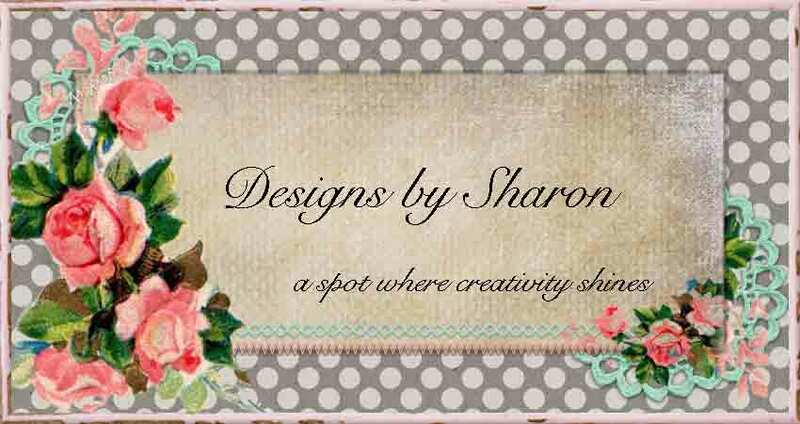 So, I used a glamorous, pretty pattern papers, and kept my embellishments simply pretty! 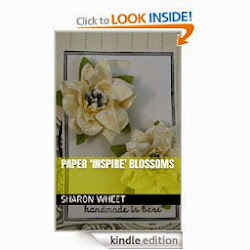 I used Primrose pattern paper, purchased in a 12" x 12" pad, from a big box craft store. I just loved the mix of patterns and florals. The paper is just simply gorgeous! There are some glitter accents on some of the pages, and who doesn't love a little sparkle? 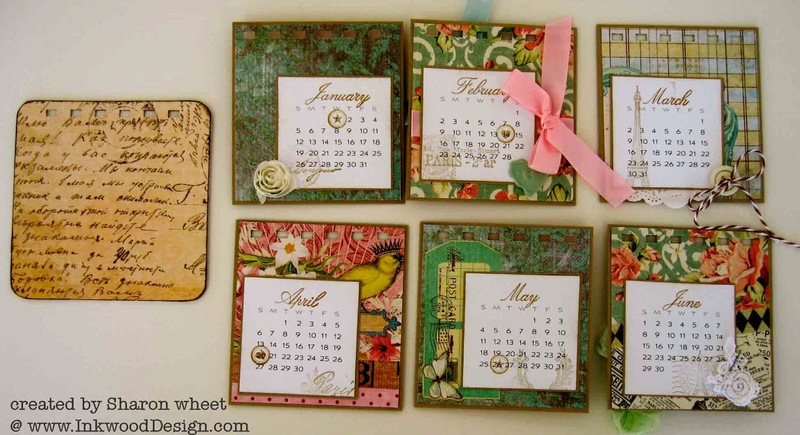 I used the mini calendar pages from Paper Trey Ink. I stamped the months by hand, and highlighted some various holidays. I stamped those in soft suede classic ink. The girlfriend, who received this calendar, loves french things, so I used a Paris themed stamp set, to stamp the various french images on the calendar pages, in crumb cake classic ink. I will share some individual images of my favorite months, soon. Thanks for stopping by!